· Always stay up to date with the latest Office Products. · Data security and control. · Install on your Work PC, Home PC, Tablet and Smart Phone. · Large 50 GB mailbox storage. · No more licensing mess! Moving from EXCHANGE to Office 365 Hosted Exchange? We can help automate the process of moving your Exchange Email Boxes to Office 365 Hosted Exchange. Emails, Calendars, Contacts, Task, and Notes. Every platform, every application. Backup at file, application or machine level. 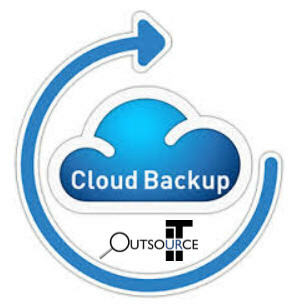 Outsource IT Manage Cloud Backup seamlessly integrates with today’s most popular operating systems and applications to provide you the flexibility to backup as little as one file, a specific application (such as Exchange), an entire Windows server, VMware or Hyper-V images and data, or anything in between. Backup accelerator - Big file backup, little file performance. ​Deep de-duplication, altered data tracking and WAN Optimized backup so you can keep working. Local Backup Storage - Always protected, even without a connection. 28 Days of Cloud Backup.